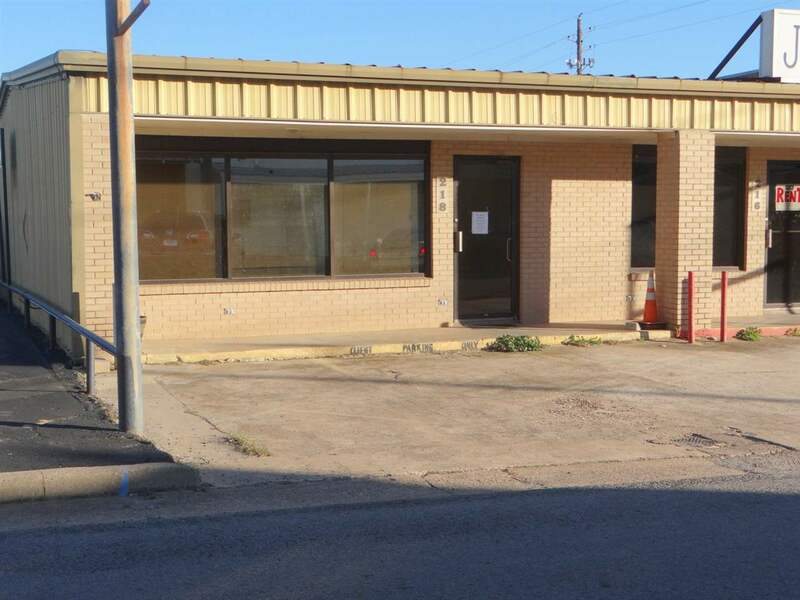 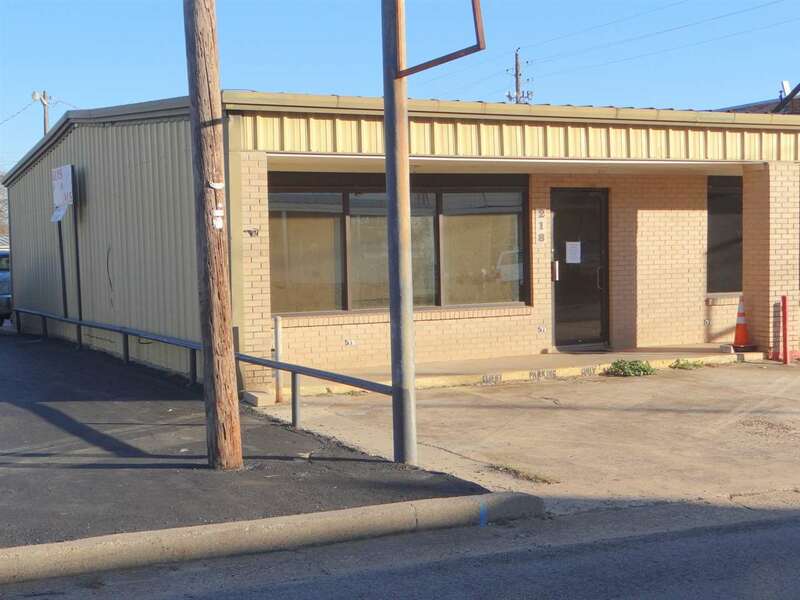 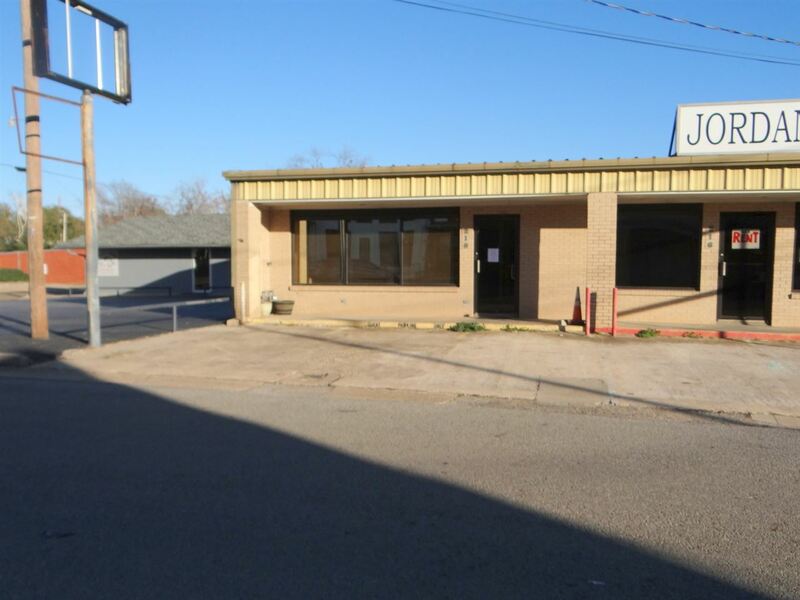 990 sf commercial building with brick front on busy street in downtown Winnsboro. 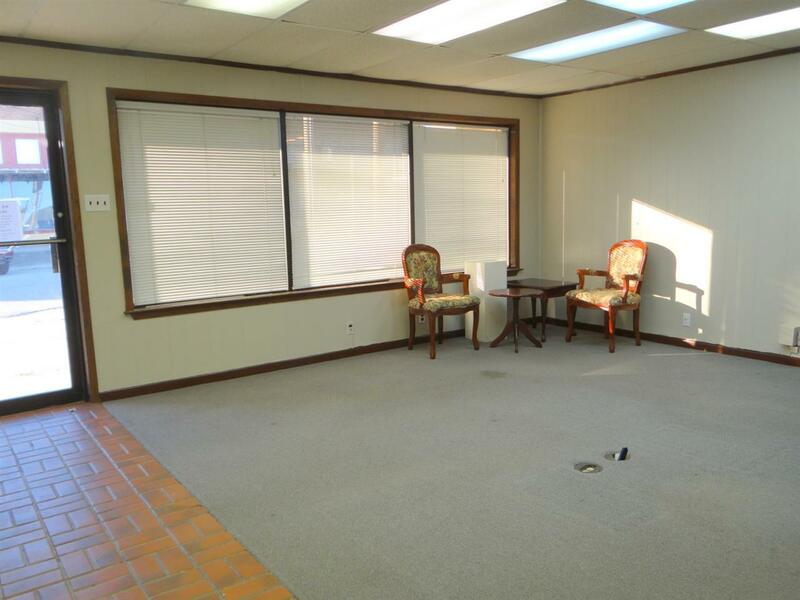 Great location and affordable price suitable for office or retail. 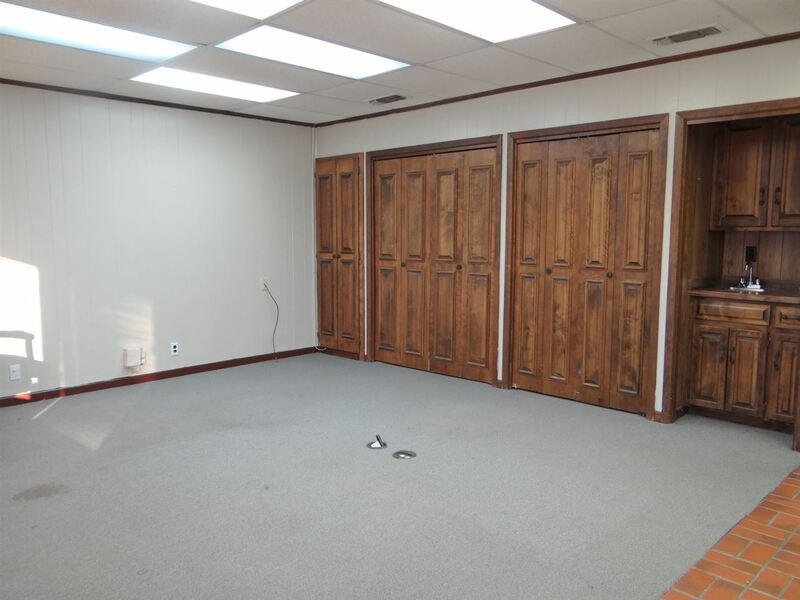 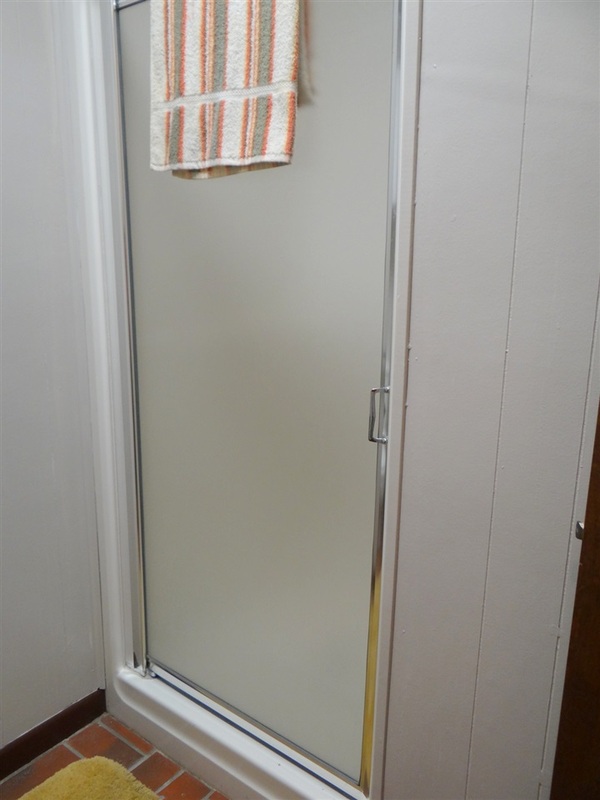 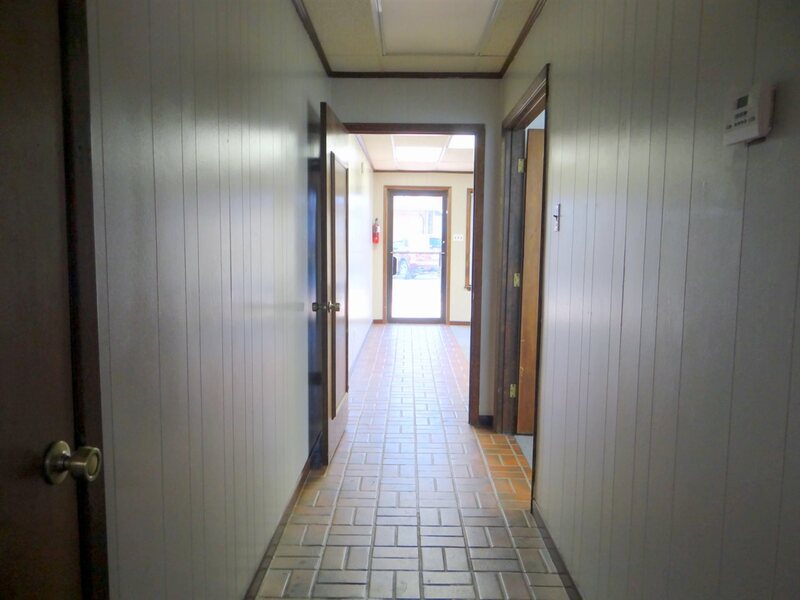 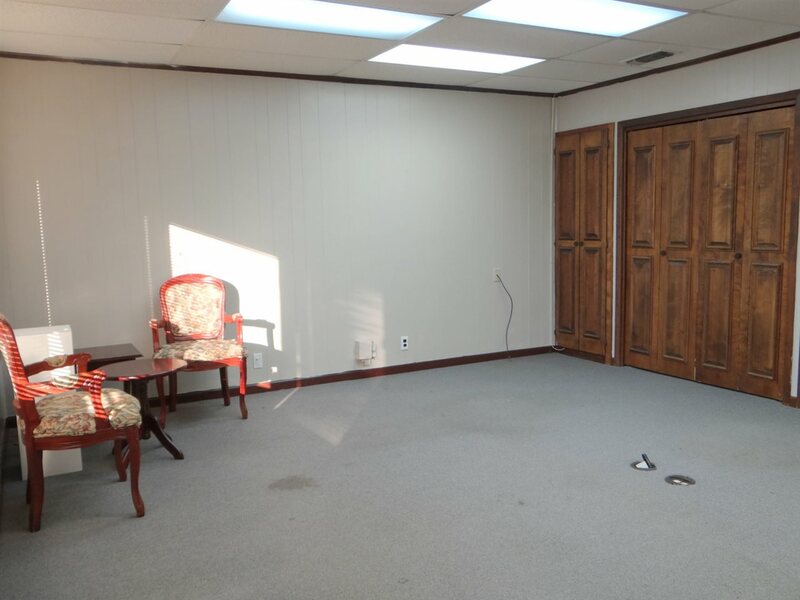 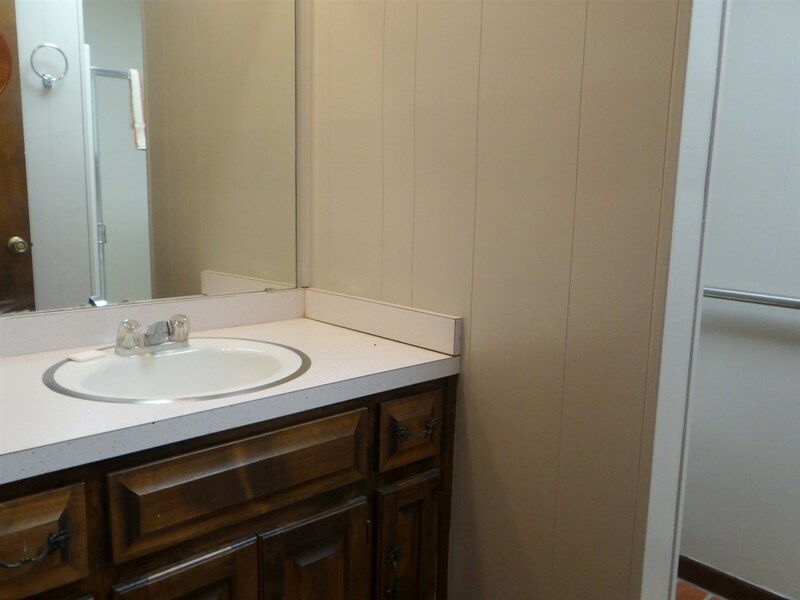 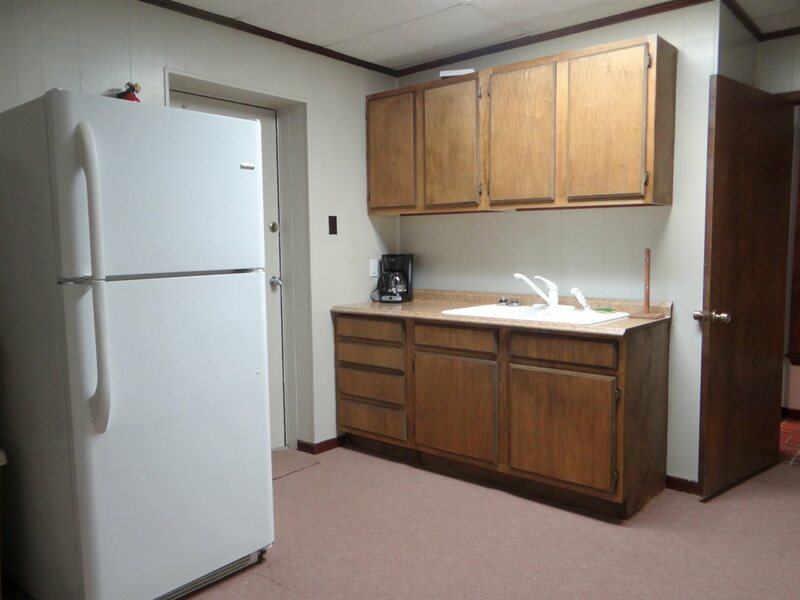 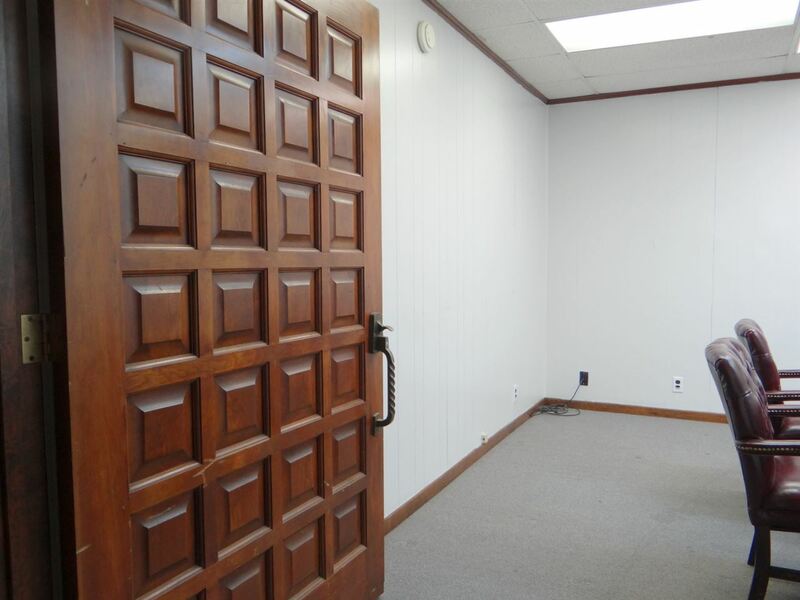 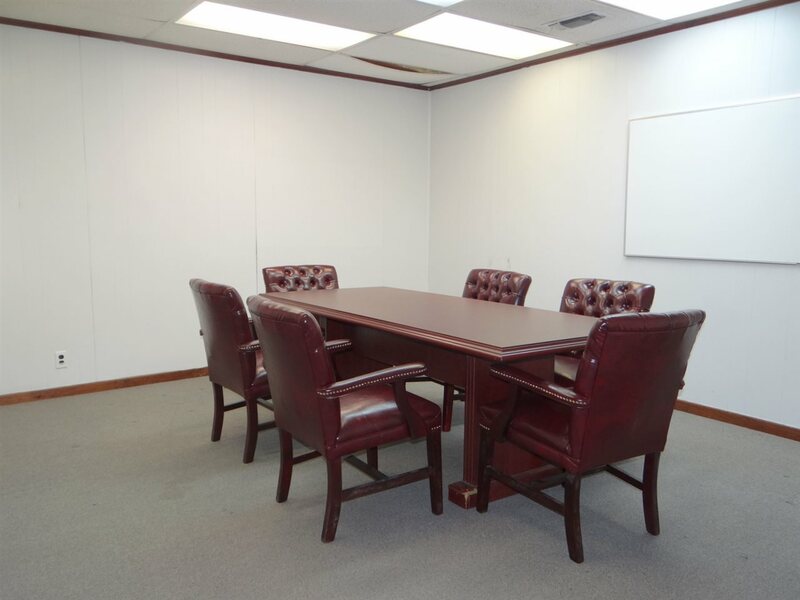 Building has central heat/air, 3 offices, full bath and kitchenette. 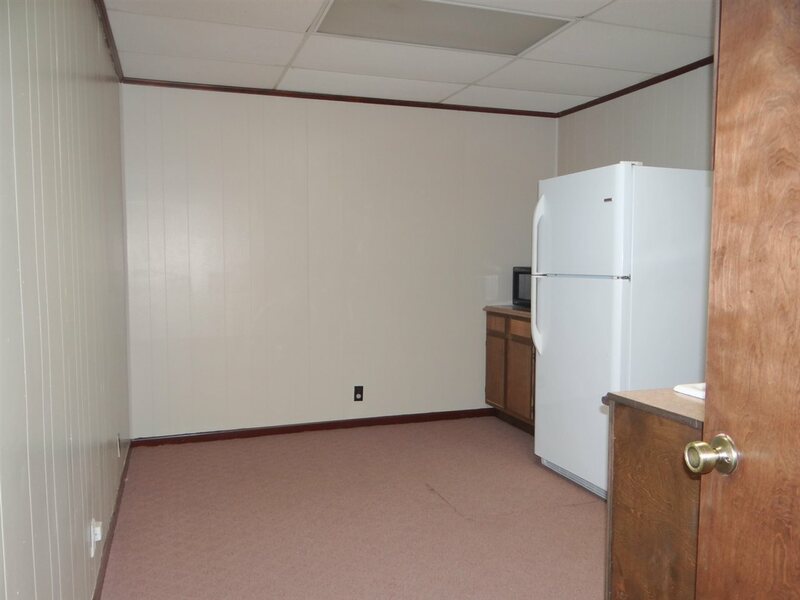 Investors - recent tenant paid $600/month.